hd00:20Animated background with musical notes. Black and white tint. Seamless loop. Other colors available - view my portfolio. 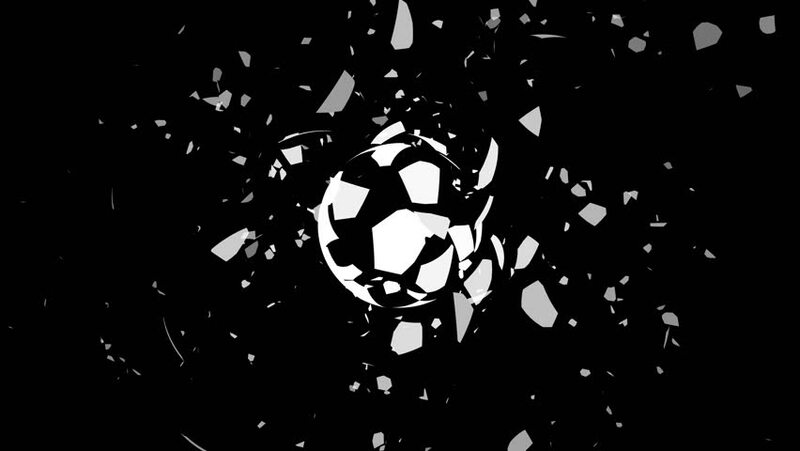 hd00:30Glass Cubes Abstract On Black Background. Loop able 3DCG render Animation.